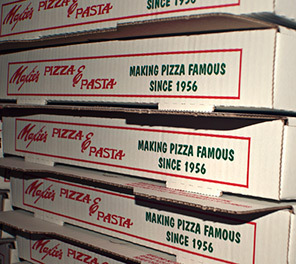 Maxie’s Pizza- a family tradition, from our family to yours. 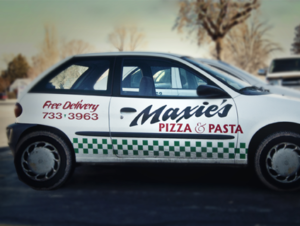 Since 1956, Maxie’s has brought our slice of Italy to the wonderful Twin Falls area. 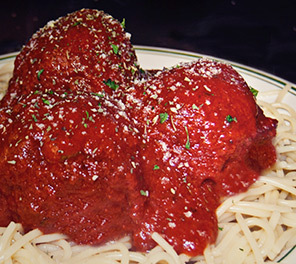 Maxie’s offers delicious homemade firestone pizza and mouth-watering traditional pasta. 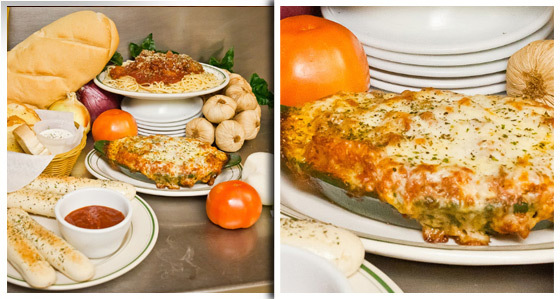 Spaghetti, rigatoni, lasagna- all our recipes originated in the “Old World”, and through the years, we’ve tailored them for the unique tastes of the Magic Valley. 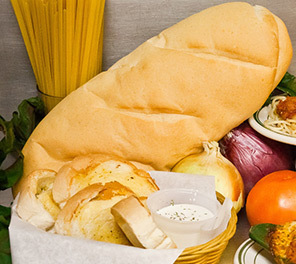 At Maxie’s, we make everything from scratch in our kitchen, using only the finest ingredients. Everything is prepared daily- made just the way you like it. 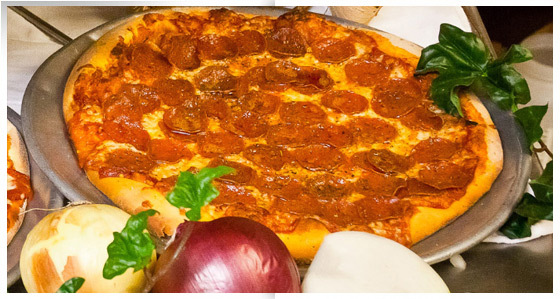 Because we make all of our pizzas individually, don’t be afraid to ask for your favorite custom pizza. We are always keeping our eyes open for our next specialty pizza. Your favorite might even become our next hot menu item. We’ve got the best customers in the world, and Maxie’s takes pride in enjoying our relationships with our customers, always striving to make our customers our friends. Since we have an open kitchen, where from the front counter, customers can see into the kitchen, we love to greet and get to know one and all- both new and long-standing customers.